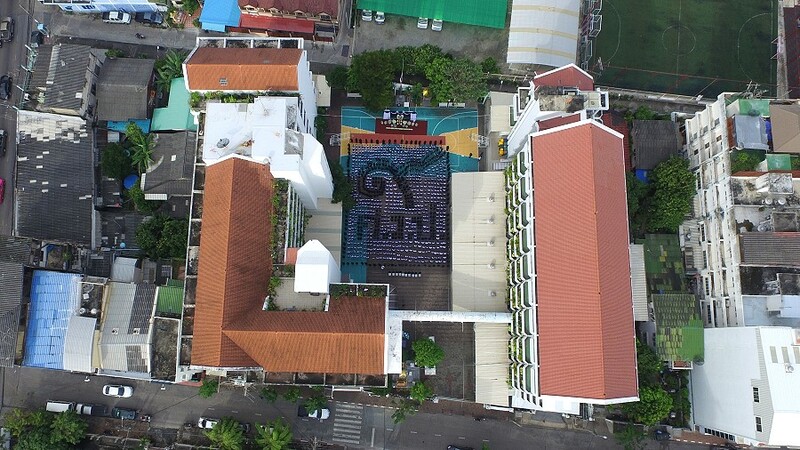 This is the front page for the Thai Students Online project at Sriwittayapaknam School in Samut Prakan, Thailand. During the second semester in November 2017, the Primary 4 IEP students will start making websites about themselves. In addition, Thai Students Online will be used by them as a kind of homework helper.